Find the rabbits you want to raise in your local Pennsylvania neighborhood. 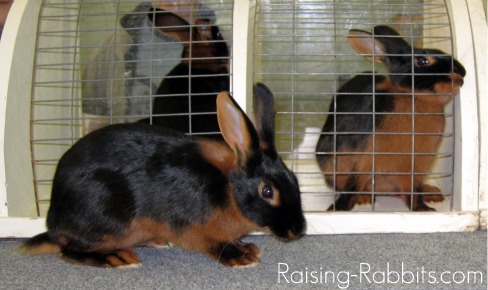 Our goal is to provide you and your family with pet bunnies bred specifically for smaller size, calm temperament, beautiful markings, and optimal health. Contact via: Email: beachcomberbunnies @ gmail . com, instagram: beachcomberbunnies, facebook: Beachcomber Bunnies, phone or text: 717 - 451 - 4936. Ask for Patricia. Holland Lops. Does and bucks, some pedigreed, some not. Mini Rex Mixed Rabbits. Sweet and loving family pets, used to dogs, enjoy being petted, and are used to the sounds of daily home life.